Dell presents the world’s first high-brightness 4K HD laser projector and a new model under Dell’s UltraSharp Curved Monitor Series – the Dell S718QL 4K Laser Projector and Dell U3818DW UltraSharp 38-inch 4K Curved Monitor. The Dell S718QL is designed for applications wherein users need to project vibrant images in the presence of natural lighting. The Dell S718QL offers true 4K Ultra HD resolution and HDR compatibility with 8.3 million pixels. Thanks to low-maintenance laser technology, the Dell S718QL offers a lifespan of 10 years with an 8-hour workday. The projector supports a variety of media formats and can connect wirelessly or direct through a USB port. It is also compatible with various Bluetooth-compatible audio systems. 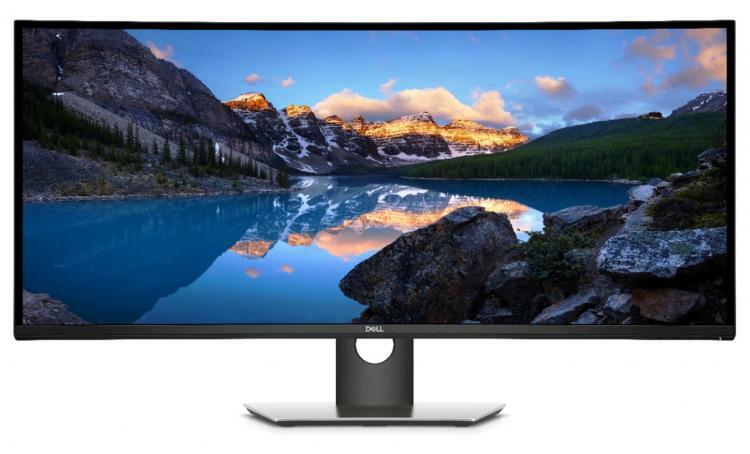 The Dell U3818DW UltraSharp Curved monitor is the brand’s first 37.5-inch ultrawide curved monitor aimed for content creators and professionals in the field of engineering, finance and others. The Dell U3818DW features a panoramic WQHD 21:9 screen with vibrant and colour-accurate visuals with its 99% sRGB factory colour calibration. The monitor also features a convenient single cable with 100W USB Type-C connectivity that transmits power, audio and video between the laptop and monitor. 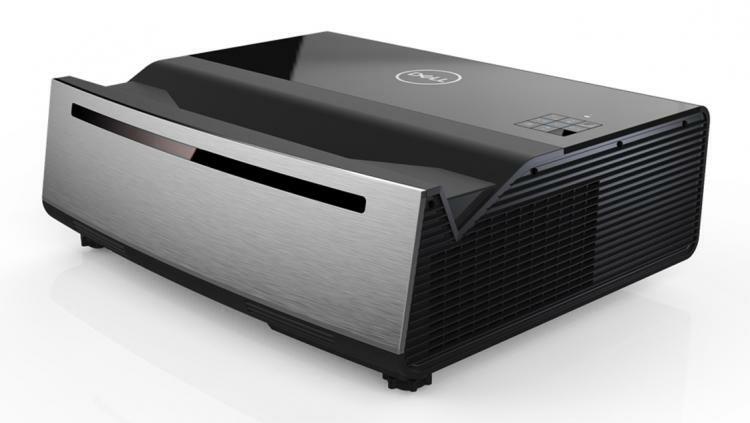 - The Dell S718QL Advanced 4K Laser Projector will be available on the 19th of June, 2017 with an MSRP of $5,999 USD. - The Dell U3818DW UltraSharp 38 4K Curved Monitor will be available on the 23rd of June, 2017 with an MSRP of $1,499 USD.